Yep, even we had to jump the trend. 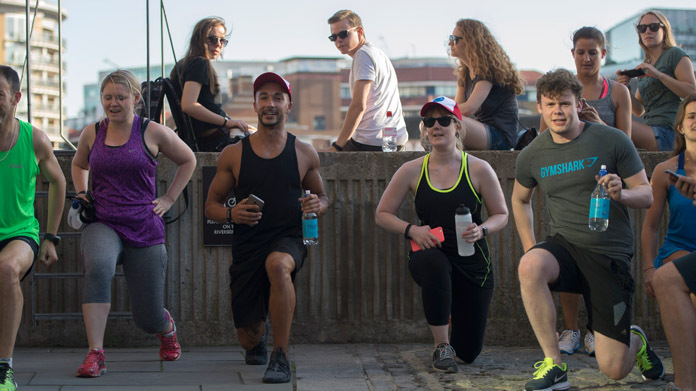 So it was that we created the PokeRun – a 5km run through London’s streets for selected members of the public which featured stop-offs at Pokegyms, a resident expert to guide the catching of said creatures. And interval training from one of Virgin Active’s Personal Trainers (naturally). News of the launch found its way into an eclectic set of media, even by our standards of unexpected. Nationally, it was covered in Daily Telegraph, Daily Mail, METRO (who also covered it in print), The Times and a couple of others. From a fitness perspective, the activity found its way to Women’s Health, Sports Illustrated and LS:N. From a lifestyle perspective coverage ranges from The Debrief to SB.TV to PSFK to Gay Times and to Yahoo! News. Which is a bit of a spread. And then of course the gamers loved the idea. So it was covered across Kotaku, VR Focus, GirlGamers and a host of others. For a quick, straightforward, fun idea (which was delivered by us and the lovely people at One/Fifty), it was a belter.